Don't you just hate it when someone parks in a 'Mothers and Babies' parking space. 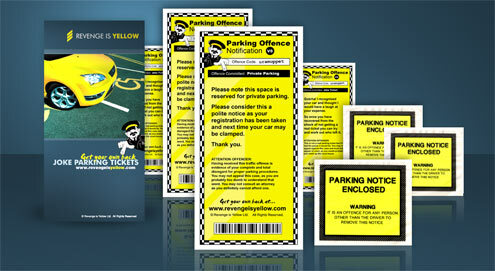 Get your own back with these professionally designed and printed fake parking notice tickets that also come with 100% authentic plastic wallets. 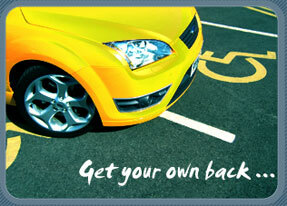 The notice reads as follows: These spaces are reserved for parents with children, not wreckless layabouts like you. Just because the spaces are closer to the entrance does not mean they are for selfish drivers like you.